Vores musikunderviser Eva L. S. - Skriv en besked og kom i gang med musikundervisning i dag! Eva holds a Master's Degree at Maastrcht Conservatorium (Netherlands) where she studied for two years with Kyoko Yonemoto as the main teacher. 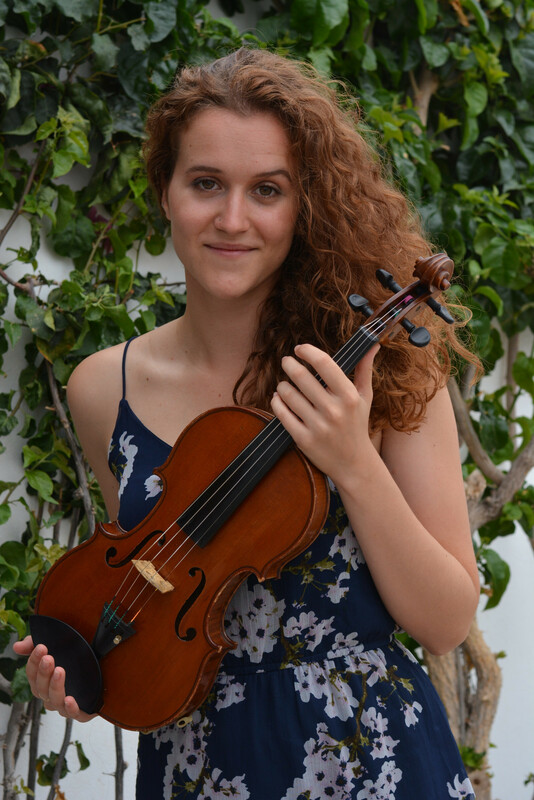 She also completed the Bachelor's Degree at the Superior Conservatory of Aragon (Spain) with Pablo Suarez. 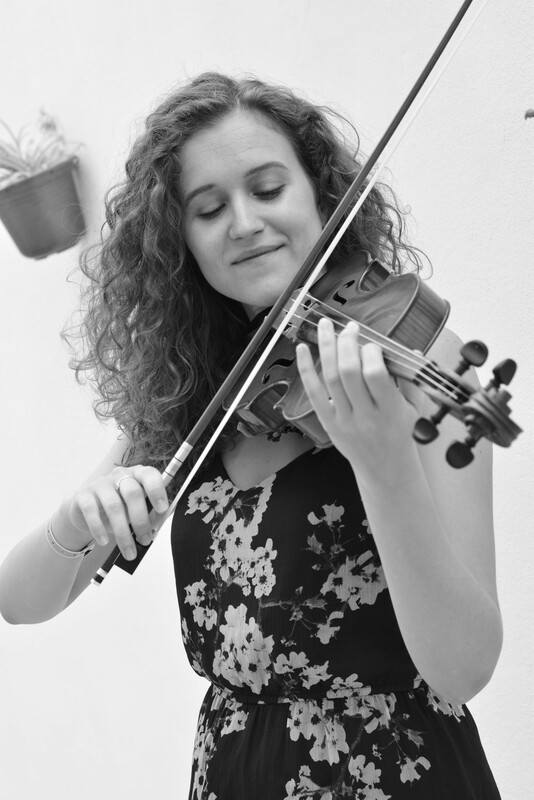 She has studied Violin Interpretation and Pedagogy with the Suzuki Method (With Elvira López and Sergio Castro). The main purpose is enjoying the instrument as well as the evolution and understanding that everyone is able to play musically. The most important thing is the good connection between student and teacher, trying to create an environment of trust, evolution and communication. Eva puts special emphasis on sound, looking to be in contrast with the relaxation of the body and a good basic technique. 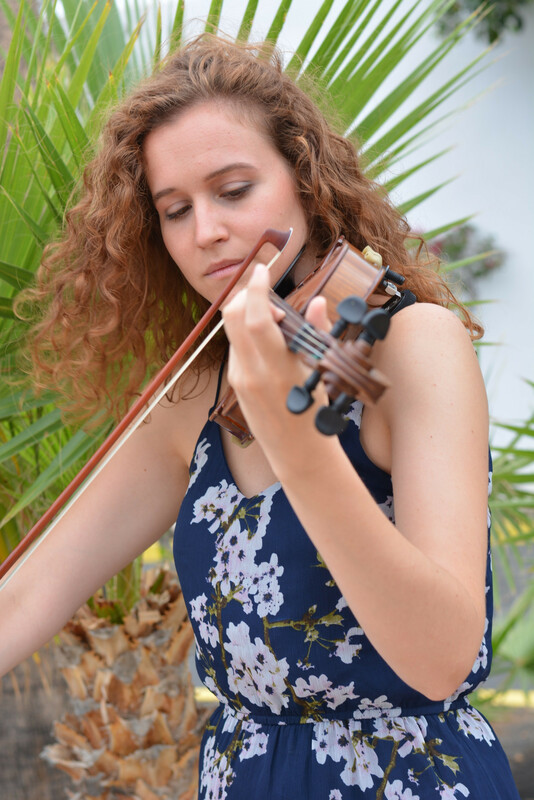 For beginners, Eva applies the Suzuki method since she has been able to study it as one of the most effective processes to understand the violin technique. Step by step, the student will master the technical skills of the instrument: every piece is chosen to add an extra technical difficulty. Like this, by practicing simple and entertaining easy to remember melodies the student realizes there is always something new to learn. Adapting to all ages and levels, Eva varies and personalizes each lesson to the needs of each student. Classes can be given in English and Spanish.